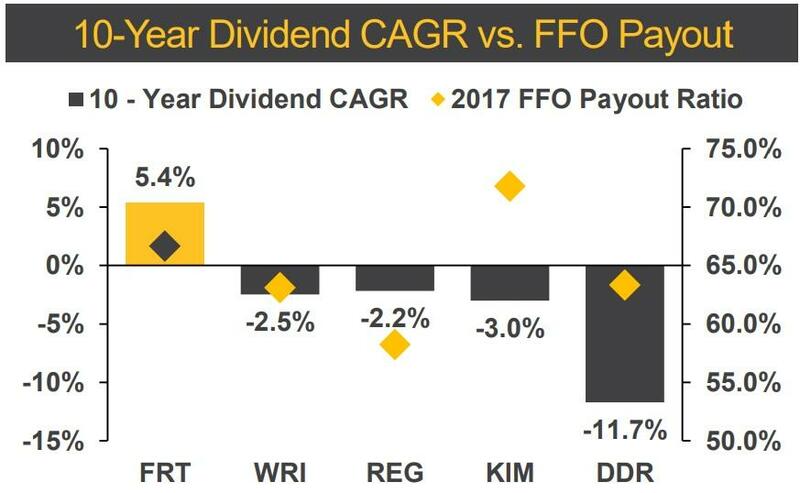 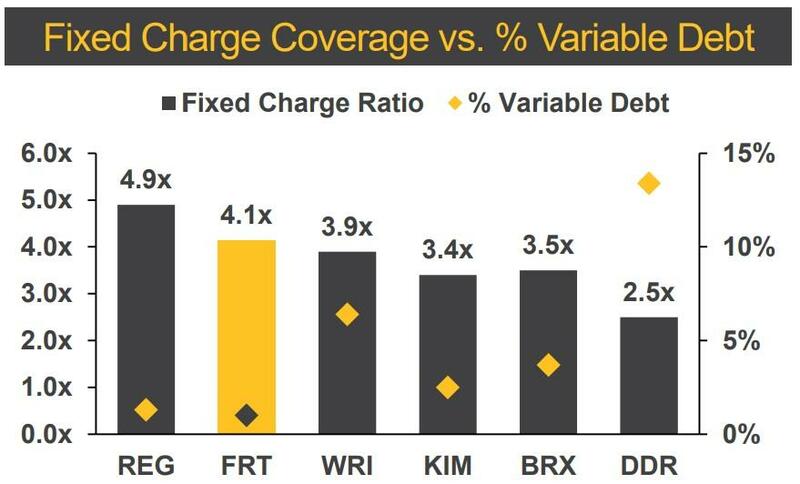 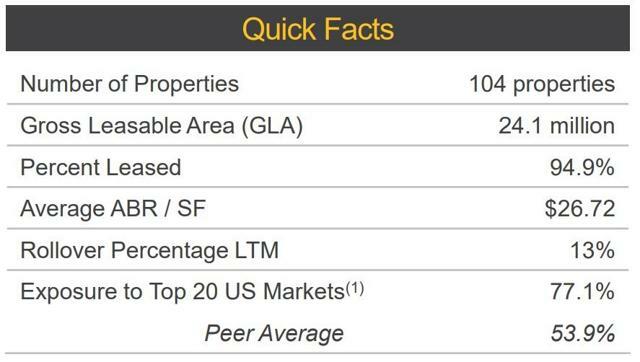 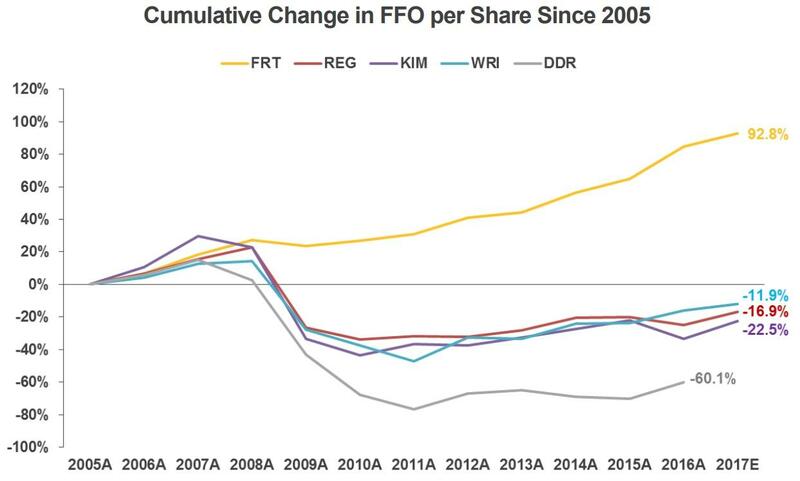 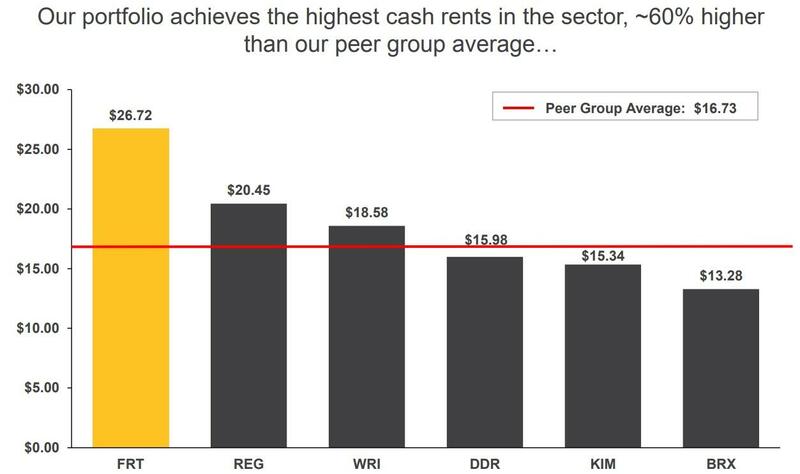 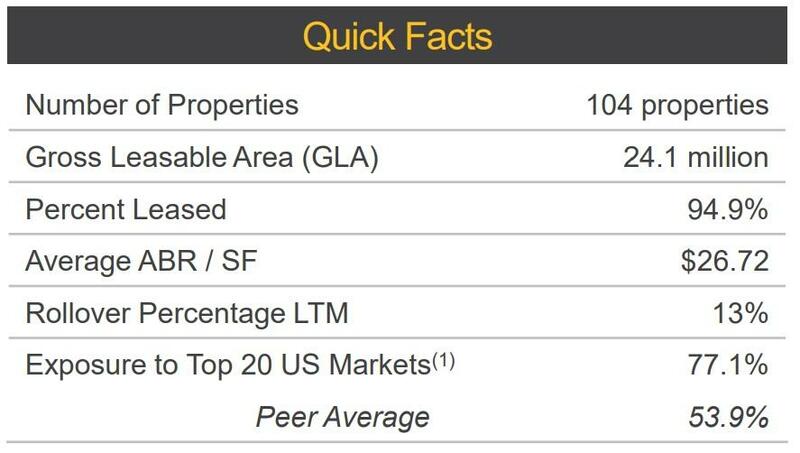 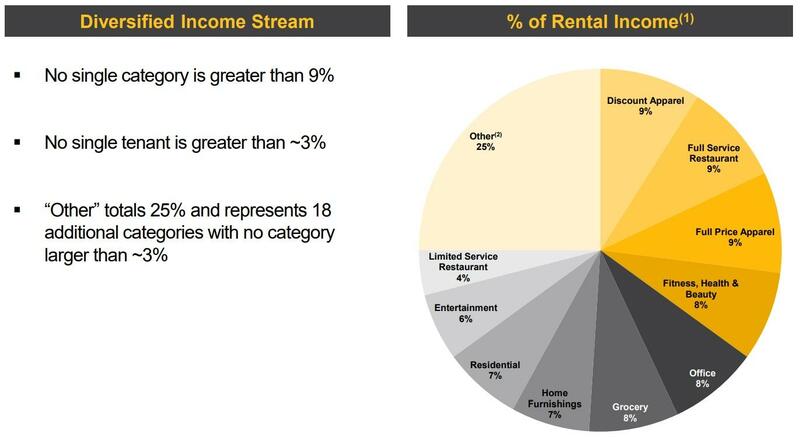 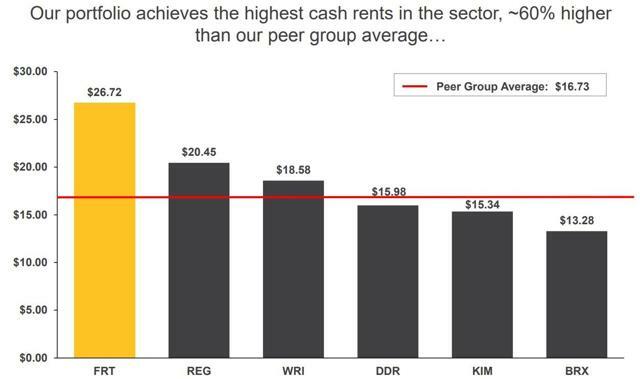 In the most recent quarter, Federal Realty’s lease spread came in at a very healthy 14%, with 400,000 square feet of space leased at an average rental rate of $38.24 per square foot. 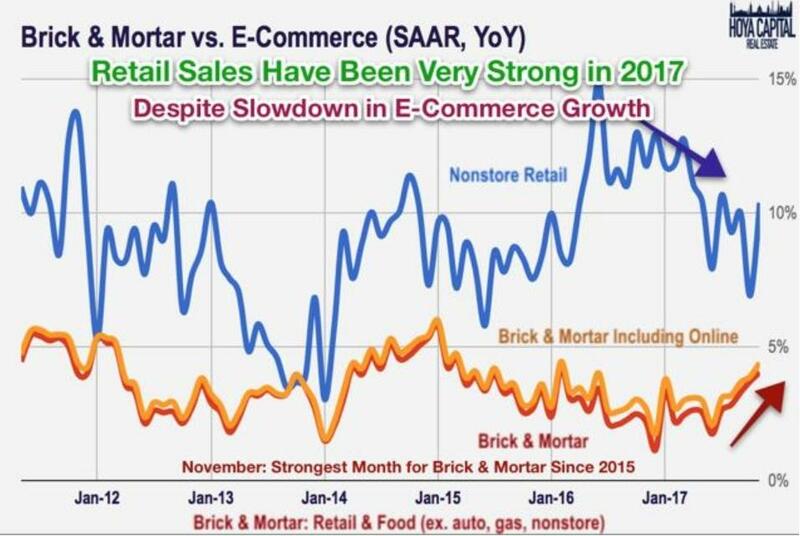 But wait it gets better. 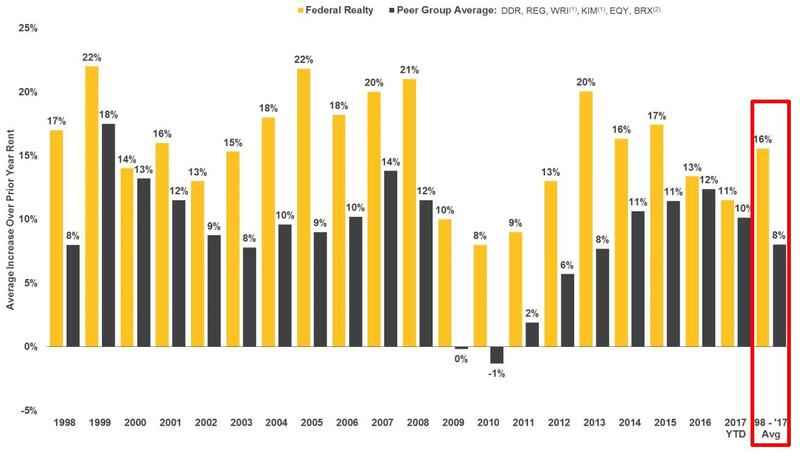 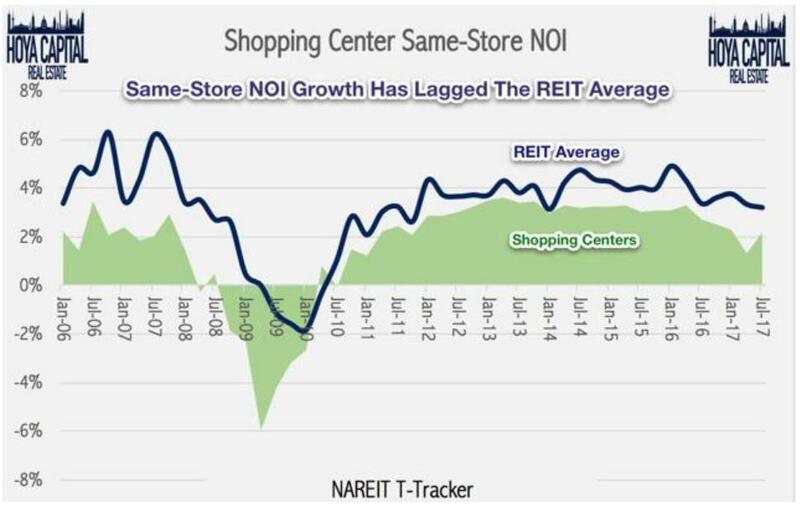 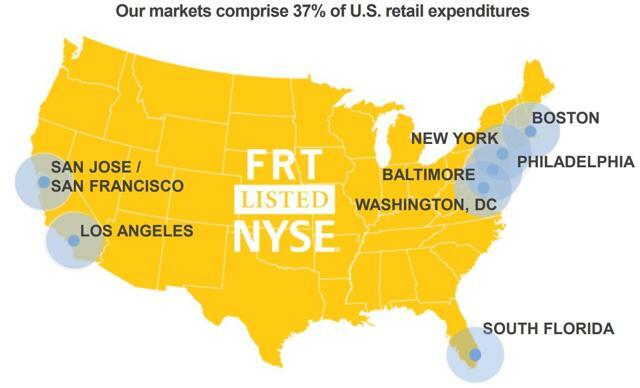 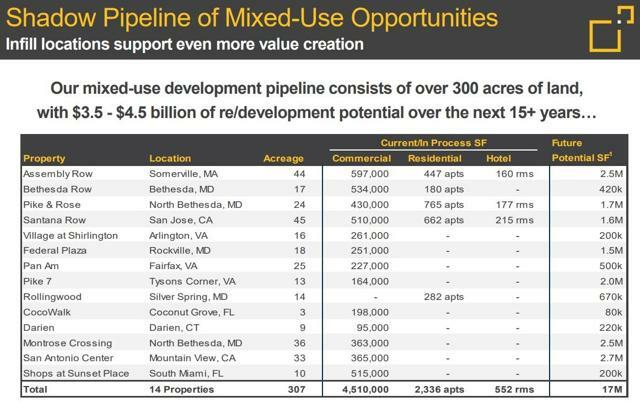 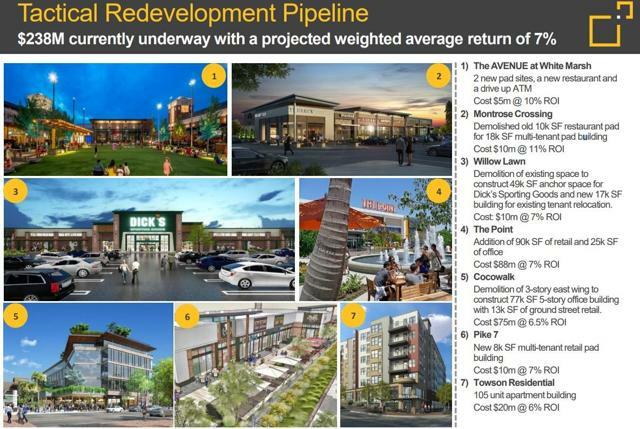 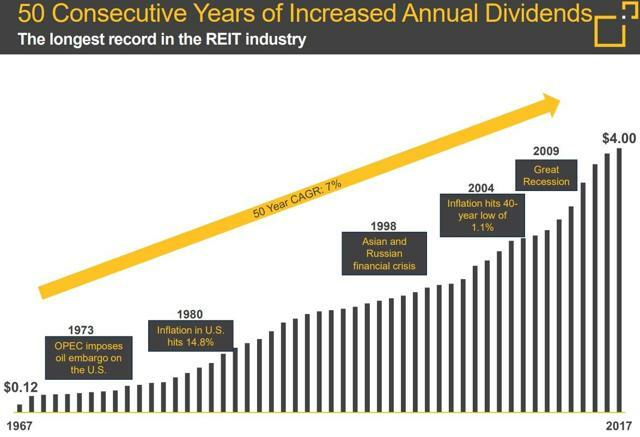 Federal Realty’s plans to invest more heavily into non retail means it has a much larger growth market to target in the future, about $4 billion over the next 15 years. 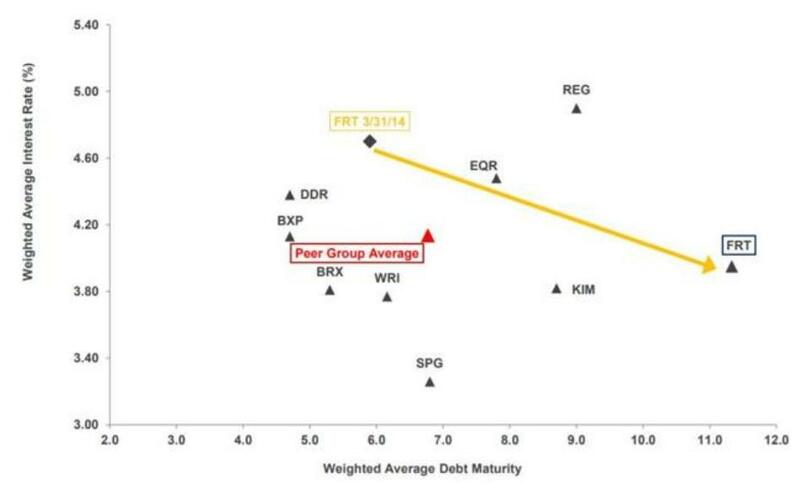 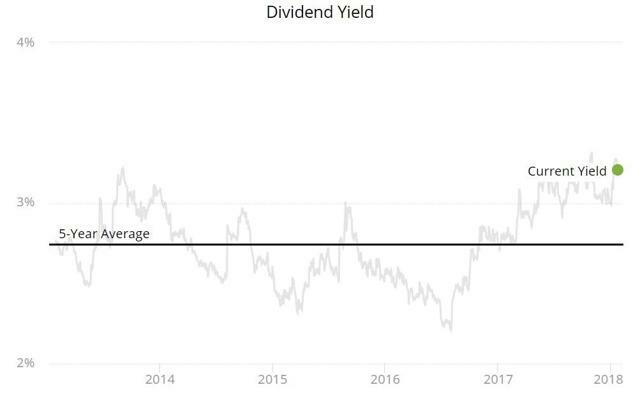 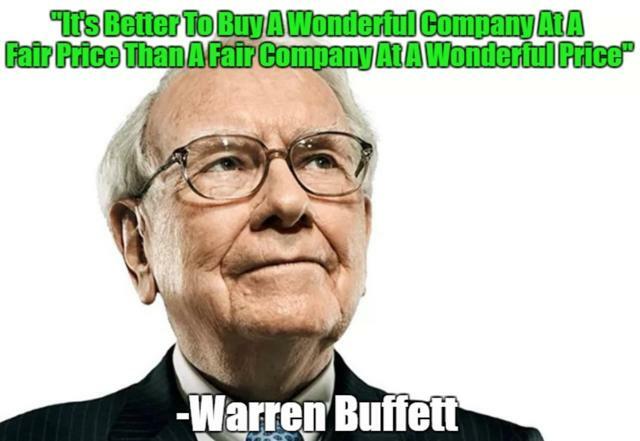 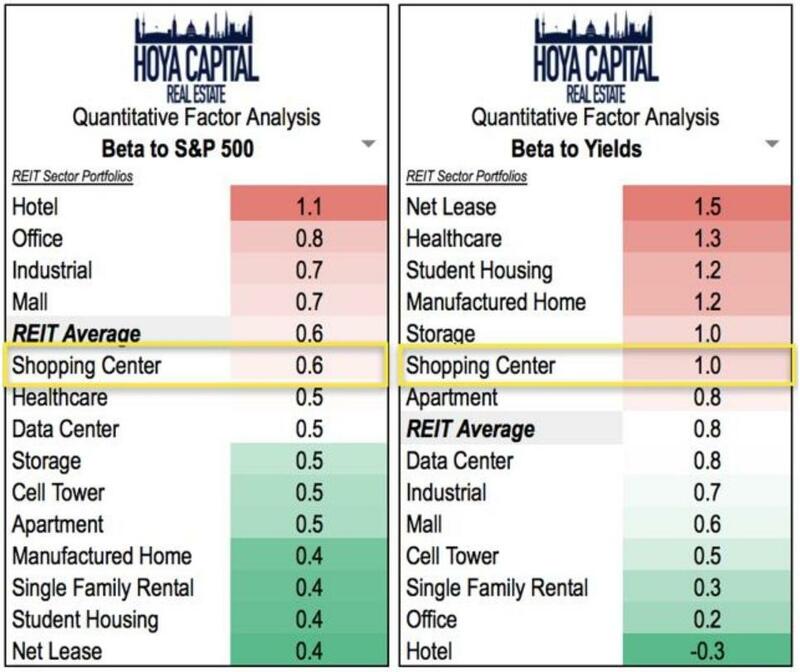 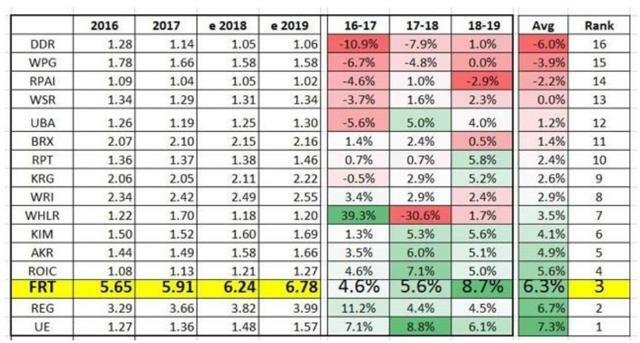 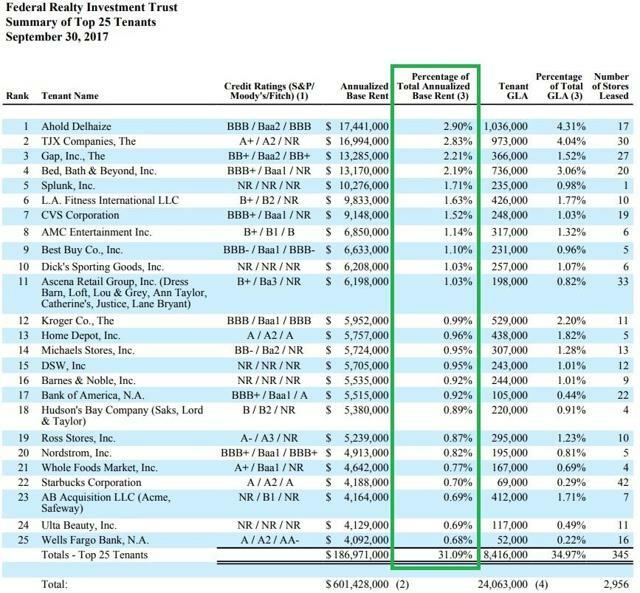 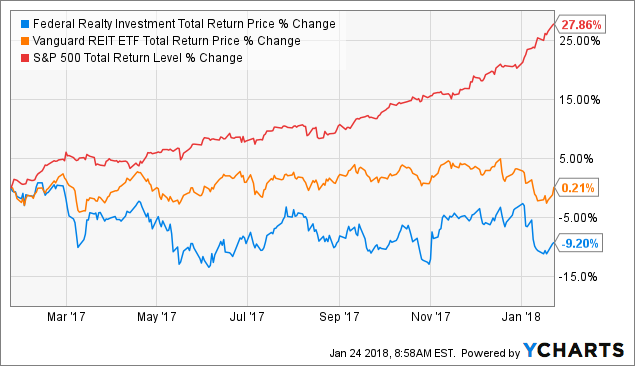 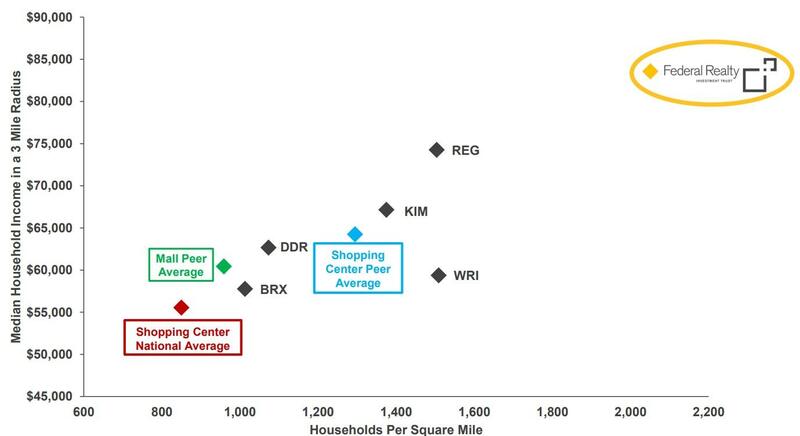 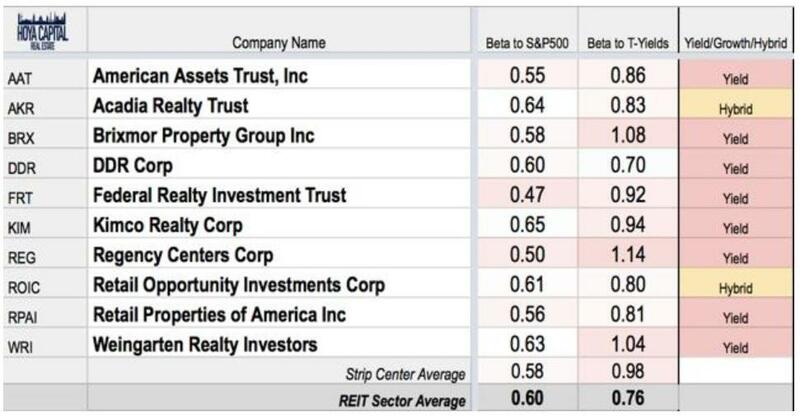 The cash yields on these investments are usually about 7% to 8% which is much higher than traditional shopping centers (6.3% cash yield historically). In fact, today FRT’s liquidity (remaining borrowing power + cash) stands at $781 million, which is enough to fund about three years worth of its planned investments.